More than meets the eye from the street, this 3 bedroom, 2 full bathroom home has space galore! 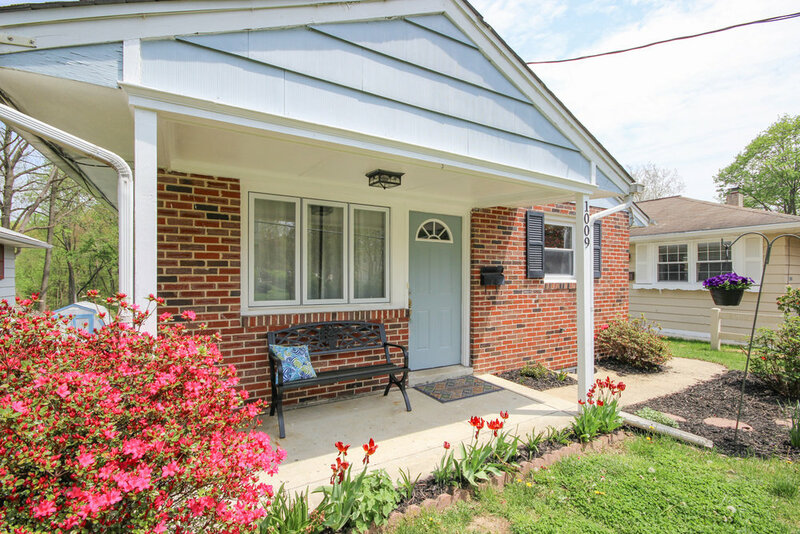 Located on a fantastic, friendly street just down the block from the award-winning Rose Tree Elementary School, this red brick and blue siding home has front off- street parking and tons of curb appeal with a covered front entrance and freshly landscaped flower beds. Just inside the front door, the large living room and spacious kitchen share the light that streams in the front windows. 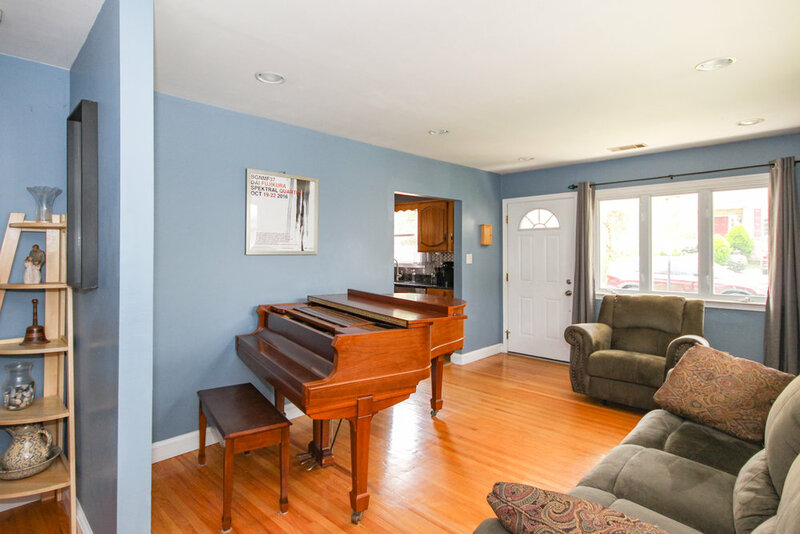 Living room features gleaming hardwood floors that continue throughout the main level. This space includes an oversized picture window, recessed lighting and a double wide coat closet. The huge eat-in kitchen has been updated with energy efficient stainless steel appliances, granite countertops, and updated flooring. Also here: a lighted ceiling fan, plenty of cabinet storage and counter space, attractive stainless steel backsplash and access to the basement as well as the side of the home. work area with utilities and laundry facilities. The back door leads to a large yard with shed, additional parking and a shady, covered patio. 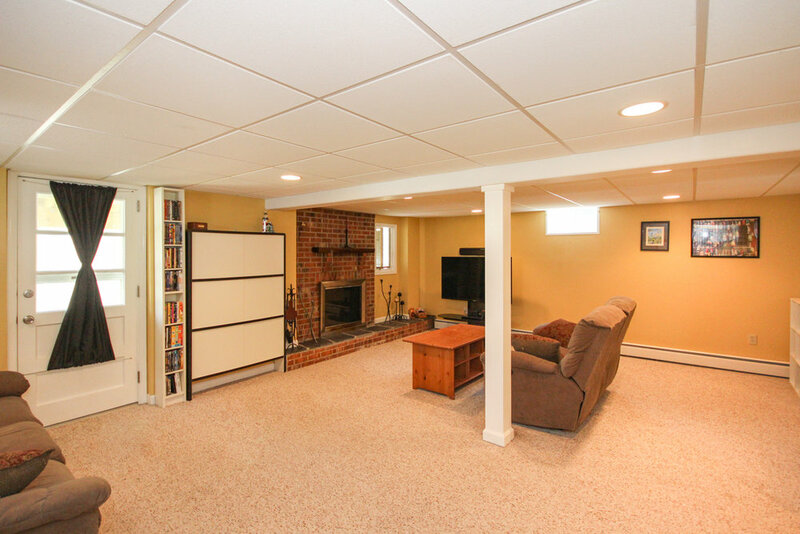 The smaller finished room in the basement could be perfect for a home office, a guest space, or a playroom. On the main level, the back of the home has three nice-sized bedrooms with large closets, and access to the low-maintenance trex deck. 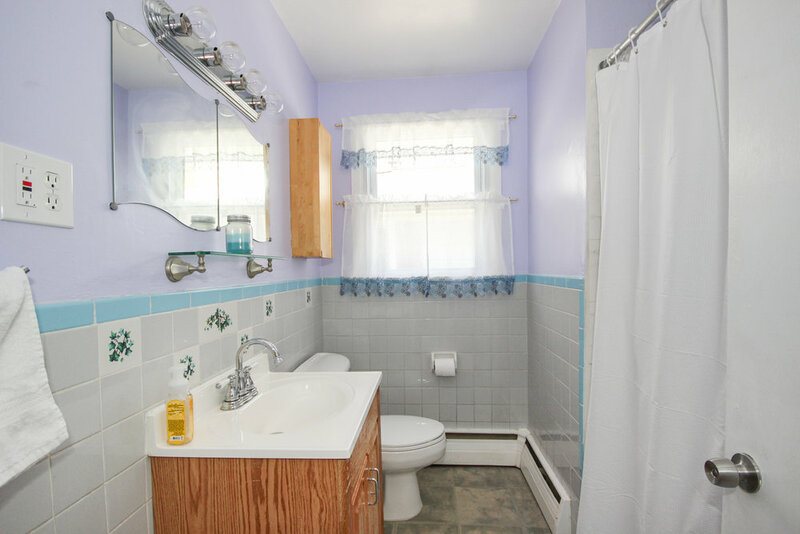 The hall bathroom has ceramic tile surround, a full tub/shower and updated flooring. Located close to everything!! 1 mile to State St. shops and restaurants in downtown Media Borough, 1.5 mile to SEPTA’s regional rail Media/Elwyn line, less than two miles to I-476 and connections to all major highways. Equidistant between Philadelphia and Wilmington, DE.